TIC organizes nine monthly academic discussion events during the academic year in China. The TIC events consist of a speech of about 20 minutes and around one hour of Q&A session with the public. After the events TIC invites the speaker to join a convivial event specifically designed to facilitate the familiarization and the informal flow of communication among the members of the community. 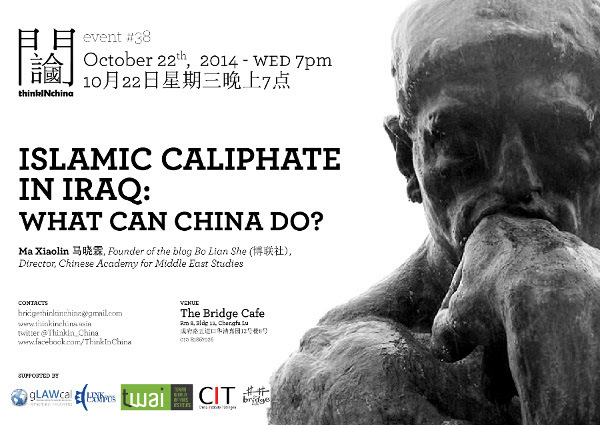 We are pleased to invite you to ThinkIN China’s #38 event!